I Think Most Business Coaches Are Full of Hot Air! What are business coaches for? Coaches are annoying, pompous, and think they are smarter than everyone else. Coaches are people who are unemployed and waiting for their next job. Coaches use really big words that nobody understands to try and sound important. Coaches are a waste of time and money. Isn’t A Business Coach Really Just A Motivational Speaker? “Will you just be saying go team?" It’s a major reality, people don’t really understand what a business coach does or, more importantly, why they would ever need or want one. Business owners get different perceptions in their mind as to what a coach does or doesn’t do. Many have even formed the opinion that, if they are a good business owner, they should never need outside help. It’s a dilemma for a lot of business coaches. And, there’s a lot of business owners who could benefit from a coach but will never even know it. The business coaching industry also often gets a bad rap because a percentage of business coaches have no idea how to help their clients get results. But there are plenty of very good ones too. So let’s clear up a few things about business coaching and give you a fresh perspective. Before we get into what a business coach does, let’s spend a few minutes talking about what a business coach isn’t. A business coach is not your guru. To put it simply, coaching is about developing the capabilities of the business owner and their key employees. A coach doesn’t exist to provide you with all the answers. 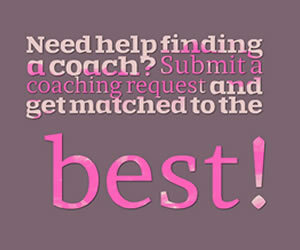 The coach exists to help you find the best answers for you. A coach is not responsible for your outcomes. I want to clarify this statement a little bit. A good coach will put in a great deal of effort to help you progress and create positive change in your business and have a better mindset. However, the coach can’t control your behaviors. You are 100% responsible for your behaviors, coach or not. A business coach is not someone who’s simply there to motivate you and make you feel good about yourself. A quality business coach does want you to feel inspired and positive. But that’s only a minor piece of it. Sometimes a good coach will make you feel a little bit uncomfortable when they help you uncover some things that you need to work on. When you’re considering whether a business coach would be helpful for you, here’s some things to consider. And how these fit in with your personal goals. 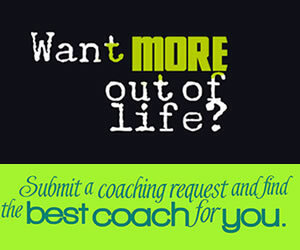 A good coach will help you to get rid of the things that are in your way and increase your capacity to create results. A great business owner seeks to understand why executing on business goals is important to them personally, and the impact it will have on their life. Business coaching will help strategize and prioritize what goals and strategies are needed to help progress the business closer to its goal. 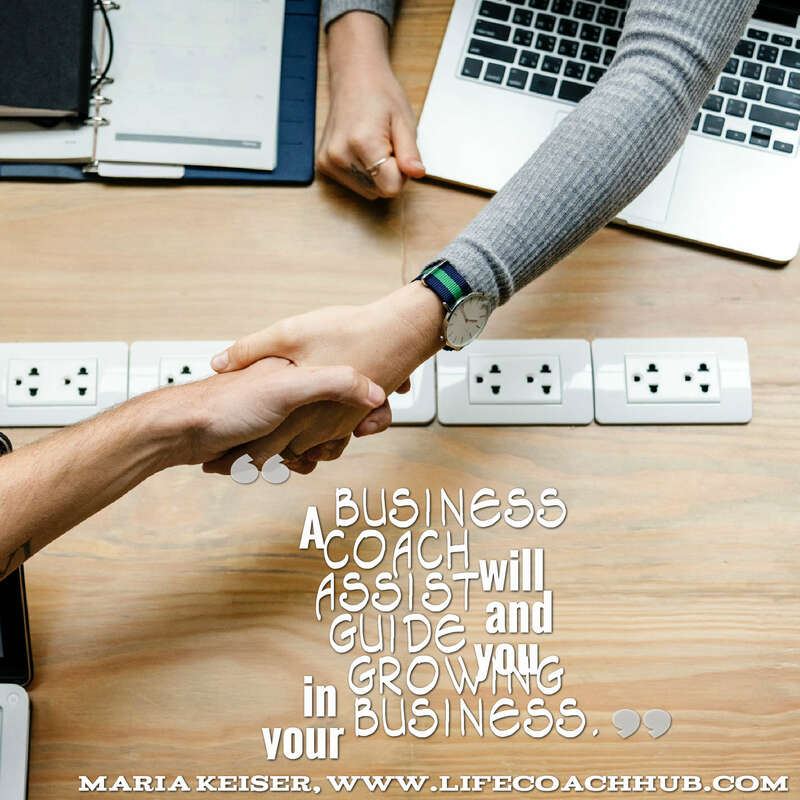 A business coach will meet with the business owner regularly, either weekly or monthly, to keep them on track to the commitments made during the past coaching session. A critical component of business coaching is accountability. A business coach is not a consultant. They will not do the work for you in your business. They are there to keep you focused on the end result and remind you why it is important. They will motivate you to keep your commitments. They will act as a sounding board and when needed hold a mirror in front of you, highlighting your business and personal blind spots. So a good business coach isn’t there to provide you with all the answers, motivate you, or do the work for you. They exist to help you bring out your best and enjoy your business more. It can be a lot more than just being your motivational speaker. I still don’t totally get the concept of coaching. Tell me what it would do for me. In these Roundtable groups, do people just sit around and complain about their businesses? Why would I need your help? I already know what to do. I just need to execute. There’s a lot more questions we get about what we do. Way too many to discuss here. What you really need to know is that we’ve created services and programs that fit comfortably into your life and business. When you work with us you will grow your business, operate more efficiently, manage better, and enjoy your business more.